Information from UCRP regarding cost of living adjustments, survivor benefits, death benefits, and retiree health and insurance benefits. Contact Transportation and Parking Services (459-4543) for information regarding FREE parking and bus pass privileges available to UCSC retirees. Or go to TAPS' website for information and to apply for a retiree parking pass. UCSC Retirees are eligible for free campus Open Labs. UCSC retirees are extended courtesy borrowing privileges: UCSC Library. 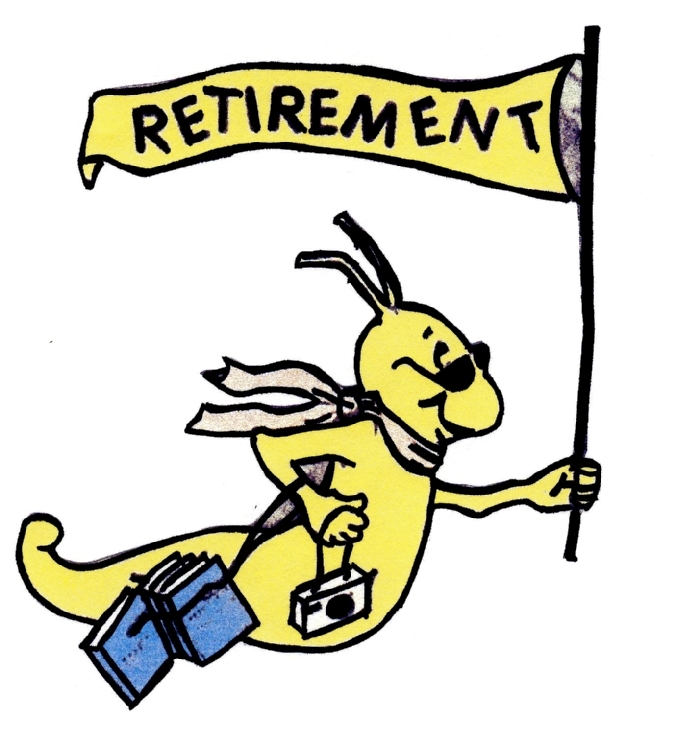 UCSC retirees are eligible for reduced fee enrollment in UCSC courses. Contact the Training & Development Office at 459-5320. If you have an itch for some foreign travel, check out the programs that have been designed especially for UC retirees. These tours are arranged through Collette Vacations. Further information is available at the CUCRA (Council of UC Retiree Associations) web site or by calling Collette at 800-340-5158. Be certain to identify yourself as a UC retiree, as the customary agency fee is donated to CUCRA.